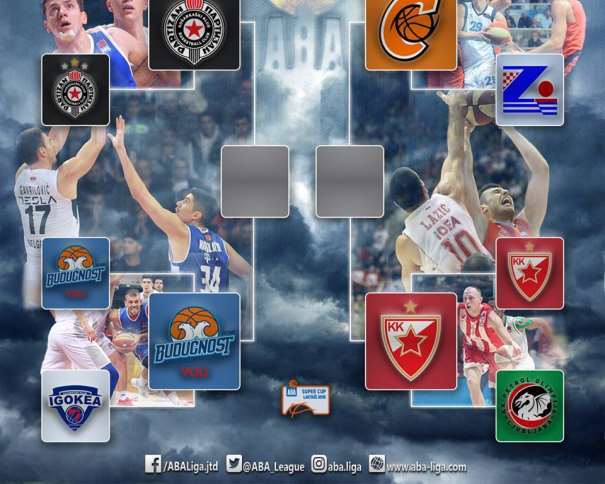 In the second day of the ABA League Super Cup, Cedevita (a Croatian team) was better than Zadar (a team from Croatia) with a score of 85 – 77, while Crvena Zvezda (a squad from Serbia) won 86 – 60 against Olimpija (a Slovenian squad). 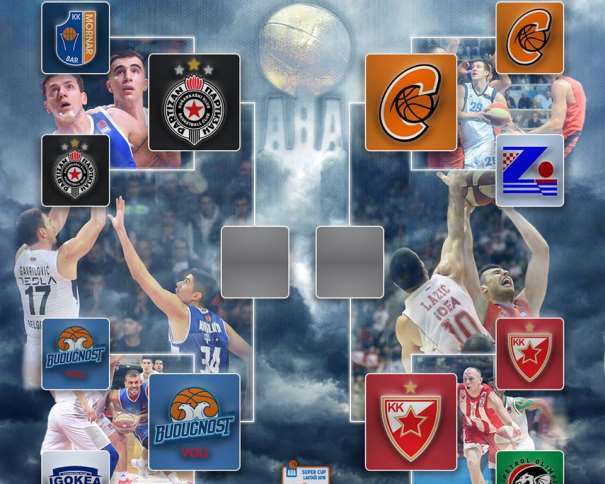 So, after Partizan (a Sebian squad) – Budućnost (a Montenegrin team), the second semi-finalists are Cedevita (from Zagreb) and Red and Whites (from Belgrade, Serbia). Cedevita have successfully started their 2018-2019 season by beating Zadar in the 2018 ABA League Quarterfinals. Although they haven’t really presented their best performance, the Orange squad can be quite satisfied with the way they looked in their 1st official game. With no less than 8 new players in the team, the team from Zagreb showed some great teamwork, so their fans can definitely be excited about the new season. 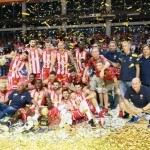 The best scorer in the winning team was James Bell (F) with 23 points, while two of his teammates finished the match with 14 points each one: Andrija Stipanović (C) and the Brasilian player Augusto Lima (C). For Zadar, the guard Malcolm Grant scored 21 points, Šime Špralja (C), 12, and Luka Božić (G) ended the game with 10 points. In the other quarterfinal the Red and Whites beat Olimpija and, therefore, will face Cedevita in the semis. 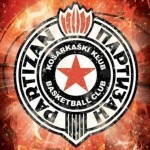 That match is scheduled for today, Saturday, at 20:30, after the game between Partizan and Budućnost (first semi-final). Zvezda were down by 8 points after the opening quarter (20 – 28), but then they started dominating the court. The boys coached by Milan Tomić improved their defense so much that their opponent have conceded just 32 points in the next 3 quarters. The German center Maik Zirbes has returned to Crvena Zvezda after two years and he was just amazing with 14 points and 5 rebounds, while his overall index rating was 20. 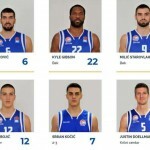 Billy Baron (G) added 12 points, while both Joe Ragland (G) and Stratos Perperoglou (F) finished the game with 11 points. Only one Serbian player in the Belgrade team had double-digit points, and it was Dušan Ristić (C) with 10. The Slovenian squad had three players with 10 or more points. Blaž Mesiček (SG) scored 15, while two players scored 10 points each one: Mirza Begić (C) and Aleksandar Lazić (F).